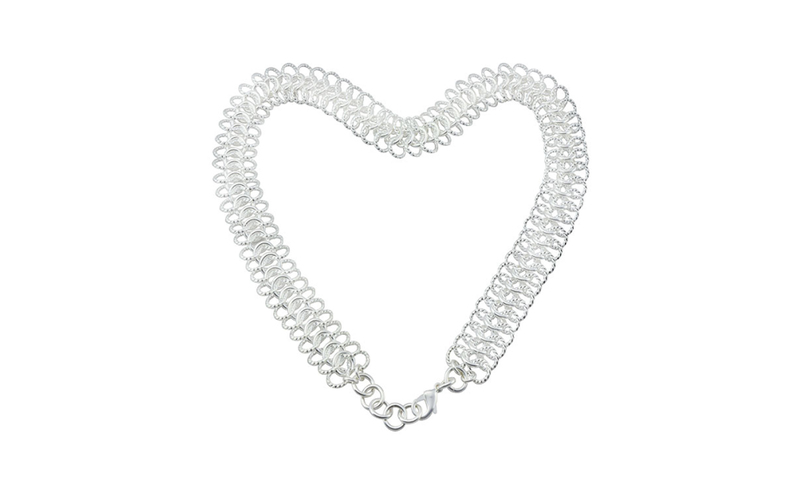 An elegant silver plated necklace, looks stunning worn either daytime or for the evening. 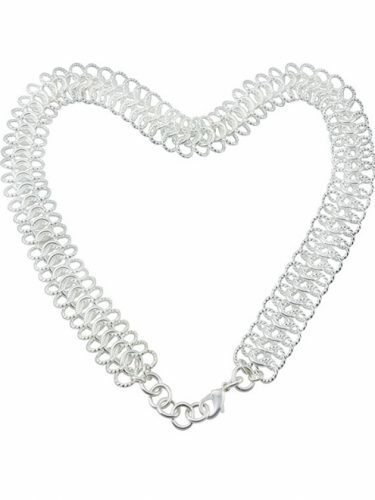 The Silver Lace necklace has a matching lace bracelet that complements this necklace stunningly. It makes a perfect gift or wedding day accessory.